So in continuing the “tourist in your own town” topic, I’d like to share a profound confession: I am addicted to farmer’s markets. It hasn’t been a lifelong addiction, but in recent years it emerged and grew quite strong. So when I moved to the US, I didn’t quite understand what the hype was all about with these farmer’s markets. I was all about the supermarkets, which we didn’t have many of in Ukraine! All the stuff in one place, you get a cart, you swipe a card to get out, load it in your car and get on your merry way, are you kidding me? What could ever be better? I always went to supermarkets in Greenville when I went to ECU, and at Penn State I heard about their farmer’s market (maybe I even walked through once), but it certainly wasn’t the focal point of my shopping experience. It was more expensive, more inconvenient. Plus my husband played this podcast to me that said organic produce didn’t actually differ much from store bought produce. So I thought, in a now classic saying, ain’t nobody got time for that. It wasn’t until I got my PhD and accepted a job at Georgia Southern University that I understood just what it is about these markets that makes all the time and money worth it. I will go out on a limb here and assume you’ve never heard of Statesboro, GA (that’s where the university is located), unless you heard the song Statesboro Blues. And there’s a reason for both: for the fact you’ve never heard of it and that there is a song with such a title. Statesboro is a deeply rural southeast Georgia town with a population of about 30,000 and a campus of 20,000. For a girl who grew up in the capital of Ukraine, and has resided in big university places like ECU and Penn State, this was a massive shocker. I very quickly realized that for someone in a “sandwich” generation of young professionals there was absolutely NOTHING to do. Those younger than me, college students, partied together and went out together, and it is unethical of the professor to go out with them, even if she is only a couple of years older than them. For those older, families with kids, there are opportunities to do play dates and hang out at their kids’ events and so on. For a cosmopolitan Ukrainian girl whose husband is also living away in Houston? You get the idea. Being quite unwilling to give up on myself and resort to just working all the time (however I did do a lot of that, producing 3 publications, teaching 3-5 classes a semester, and being the only first year faculty member to receive the scholarship award – all in two years), I started looking for opportunities to get to know people. That was when I discovered the Statesboro farmer’s market. 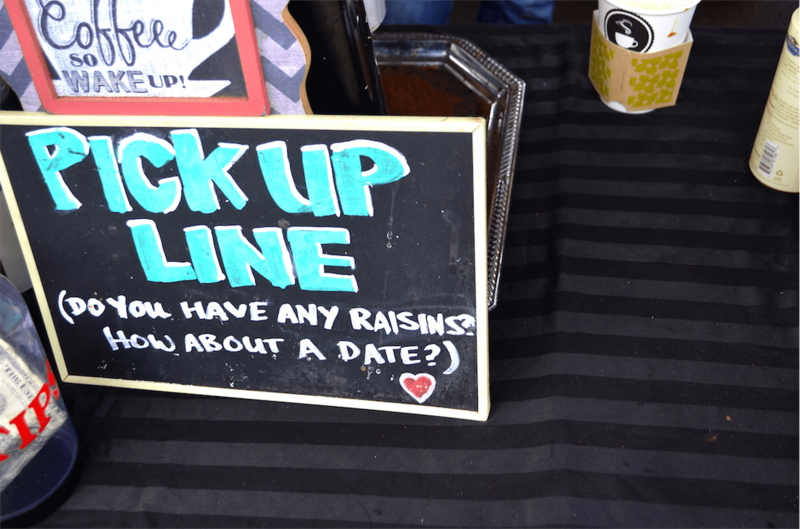 I would walk around, talk to vendors, and sample all the goodies. It wasn’t long before I developed my own Saturday morning market ritual, knew most vendors by name, and was looking forward to it all week. When I moved to Houston, I was determined to find a market to go to. Especially since by then I was ears deep in natural living, localism, essential oils, home remedies, etc. A cursory research quickly revealed Urban Harvest Farmer’s Market to be the best in town, and it didn’t hurt that it was two blocks down Richmond Avenue from where we used to live (we still live pretty close). Oh, oh, now THIS was a farmer’s market! 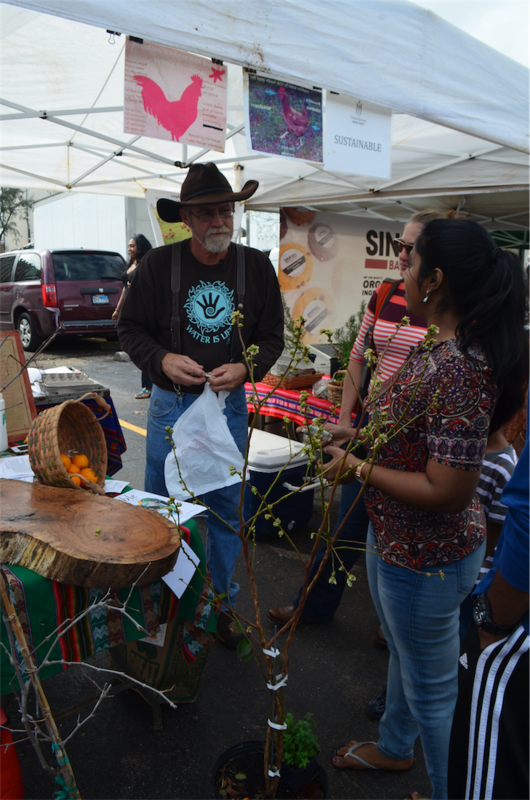 Three times as big, with lots more vendors, literature on gardening, food stations. This was, simply put, a Saturday morning paradise. 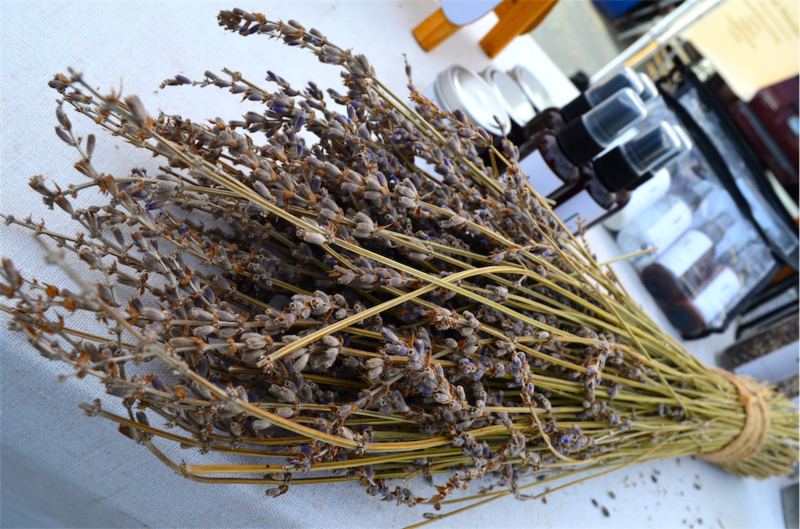 So here I would like to share with you my Urban Harvest routine. Hope you will visit them and enjoy everything the market has to offer! First and foremost, you gotta get coffee. You just woke up, right? 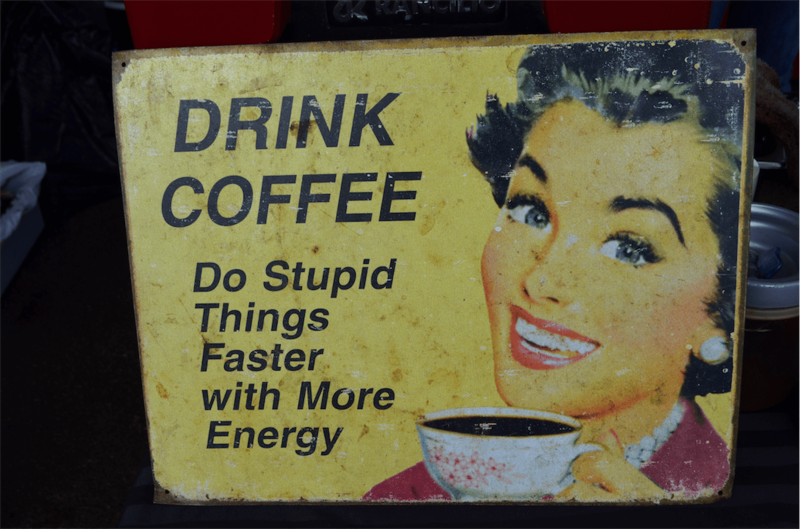 Not only their coffee is delicious, but the signs! Everyone can use a smile on their face on a Saturday morning, and these guys are sure to deliver it! Then you gotta get the food! A few food trucks and a rotating range of food vendors is sure to satisfy. 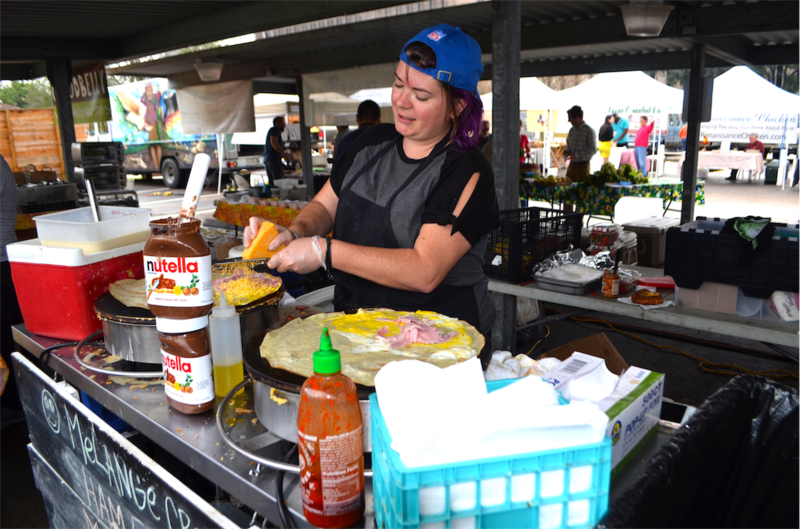 I haven’t been able to go for a few weeks and now there is a new vendor making sweet and savory crepes! Oh yeah I got some, what is this amateur hour? Now that you got your coffee and food, you go sit down in the table area for a good listen of live music. There is someone new every week and all of them are beyond lovely and sound amazing, and sell their albums of the spot! Fed and caffeinated, you’re ready to explore! 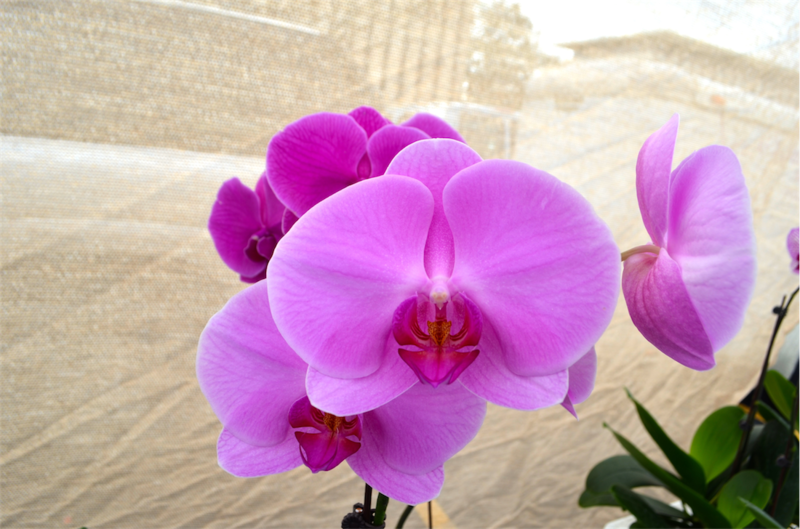 I highly recommend you stop by Orchid Obsession to tantalize your sight with the views of different types of orchids, and by Lavande to smell all of their natural body care made with lavender they grow themselves. Such a treat for the senses! 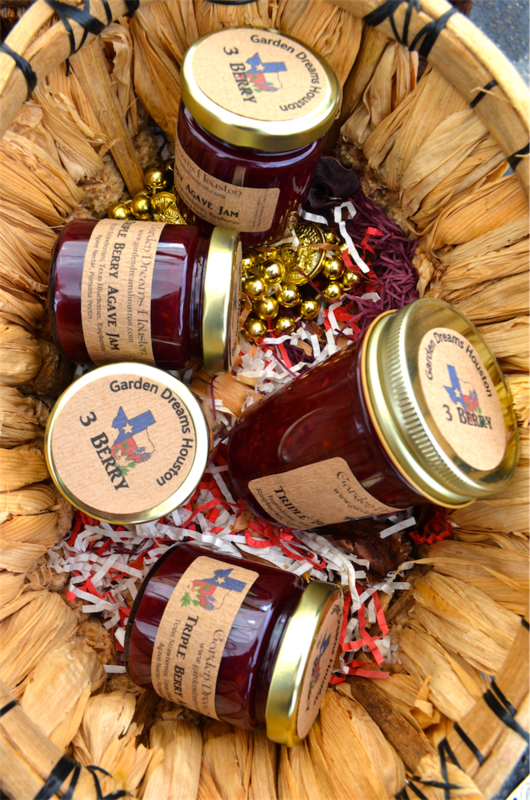 Then there’s of course Garden Dreams of Houston and their delicious jams and jellies. The owners are beyond nice and will let you sample a few. And then there’s honey, and Indian curries, and candles, and free-range eggs, and grass fed beef, and produce, and cheeses, and wines, and the Grateful Bread Company, and Sinful Bakery. Just go. Please. Stop reading this and just go. So in my several years of farmer’s market exploits I realized that this is much more than shopping. This is about making connections, talking to people, building community, and helping local farmers. It is such a fun experience both my husband and I look forward to every week! He was hesitant at first, but now that he’s gone with me a few times he’s an addict too, asking me whether we are going every week. So, I don’t give a sh*t that the produce is the same as the store (or so the podcast says, because they don’t understand jack between mass agriculture and the energy of love a farmer puts in their produce). I don’t care if it’s more inconvenient or more expensive, bla bla bla. This is an experience to be had, and even if you don’t become and addict like me and itch to go every week – go once. Just to meet all the wonderful people who are there.